Fabulous antique beach front house is Chaloklum, A unique house with attention for details. The house is well spacious with a furnished kitchen, 2 living rooms, a huge terrace facing the ocean and a private swimming pool.. The house has 5 bedrooms and a swimming pool. Free WiFi. Fabulous modern beach front house in Chaloklum, A unique house with attention for details. 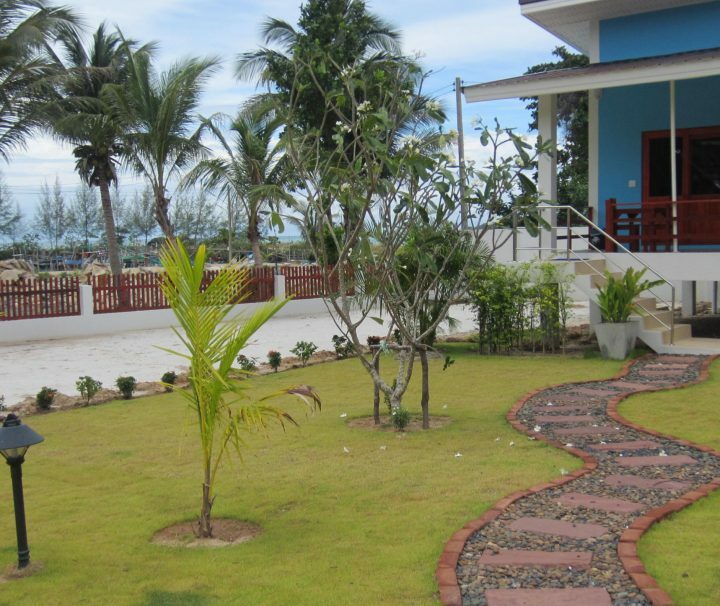 The house is well spacious with a furnished kitchen, 2 bedroom, a spacious living room and a huge terrace facing the ocean and a private swimming pool.. Free WiFi. Wooden Beachfront house with a full view over the ocean! 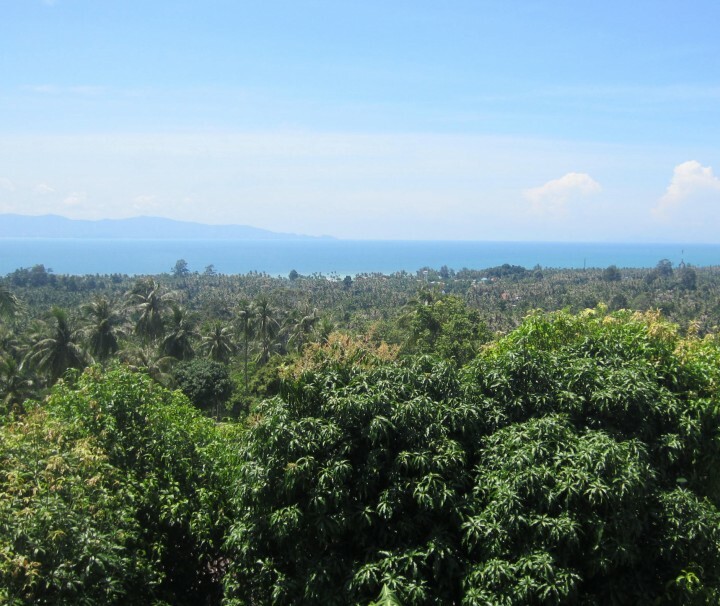 The house is spacious with 2 bedrooms, living room, outdoor kitchen and a huge terrace facing the sea. It s a typical thai wooden house with attention on details and european standards. 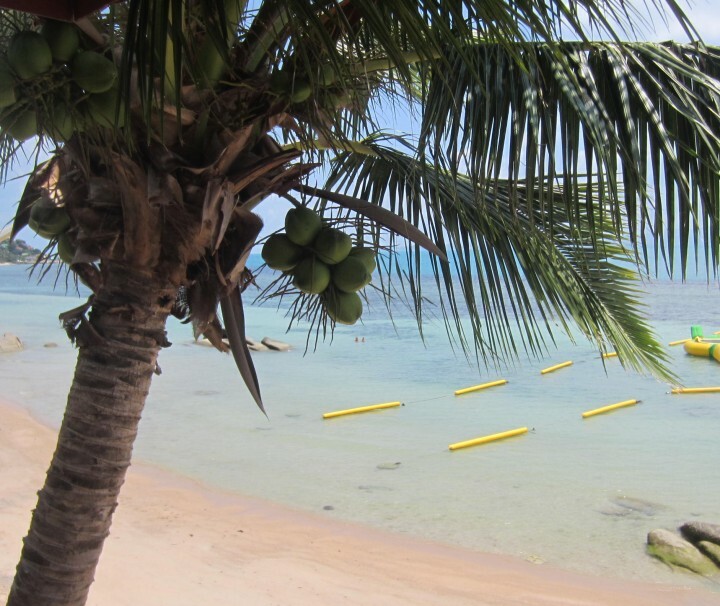 The property is at the entrance of Haad Rin, 1,5km away from the full moon beach. Electricity and WI FI are included in the rate. 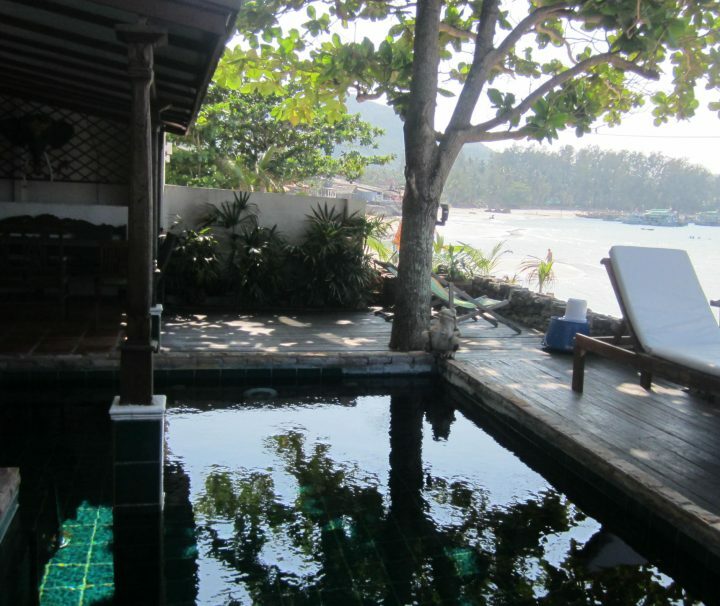 Dee Dee Villa Retreat has been designed and built to an Award winning Thai/European standards. The owners have lovingly furnished the villas to the highest specification, complete with all the personal touches you would expect from an opulent residence. 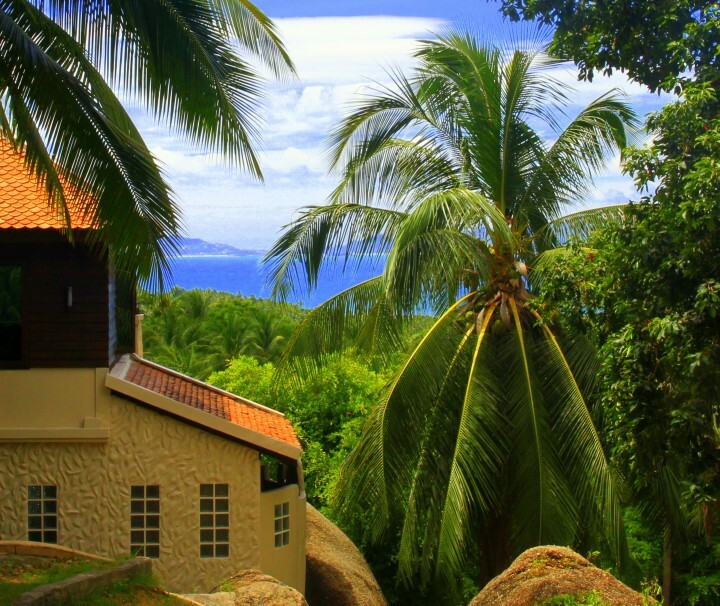 The villas are located at the secluded beach of Haad Thong Lang in the north-west of Koh Phangan, Thailand. 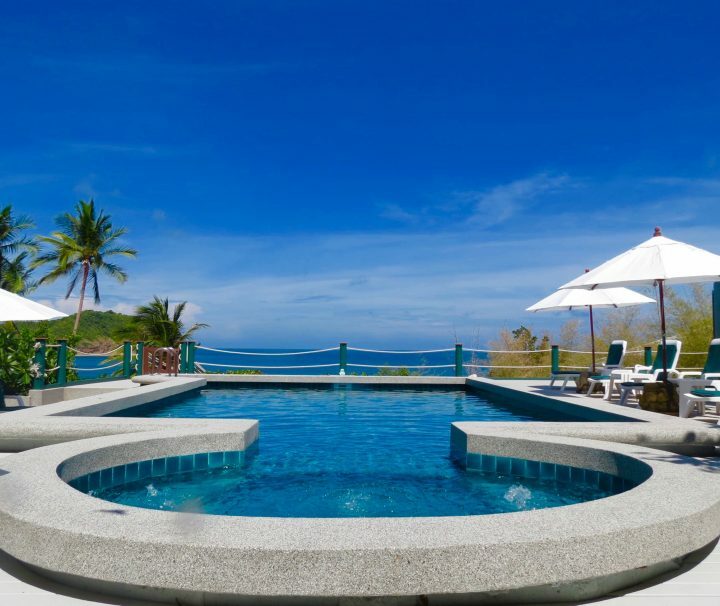 Situated on 2,000 sqm of prime beach front land facing Koh Ma and Koh Tao. 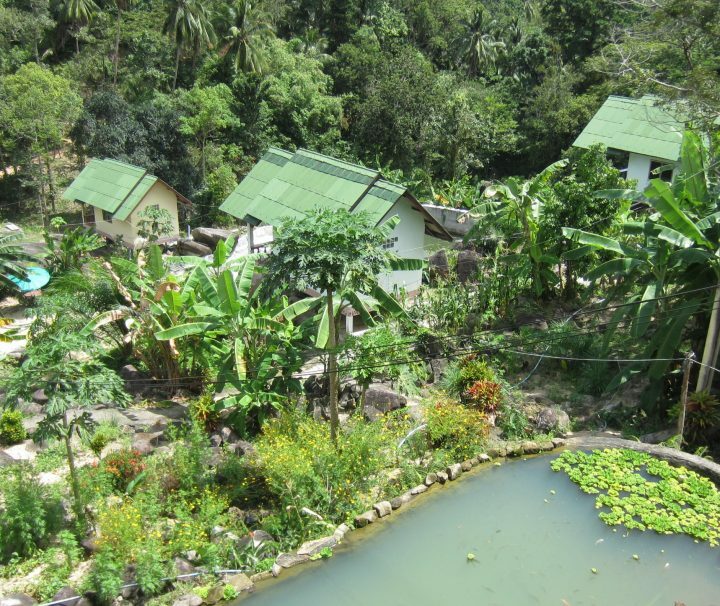 The villas are set in beautiful mature Thai/Chinese style gardens with authentic ornaments and a vast variety of flowers and plants making it a nature haven for butterflies. The 10m by 5m family friendly swimming pool with shallow jacuzzi has a maximum depth of 1’50m is positioned on the middle tier of the estate. Located Just 400 meters from the ocean, in the exclusive Bay Villas Residence with its own private concrete road and electronic gated access. There are 4 living areas in total: the bright spacious lounge, a covered decked area, the roof terrace where you can experience amazing sunsets and the Den under the villa by the pool. You will enjoy sea views from every level. 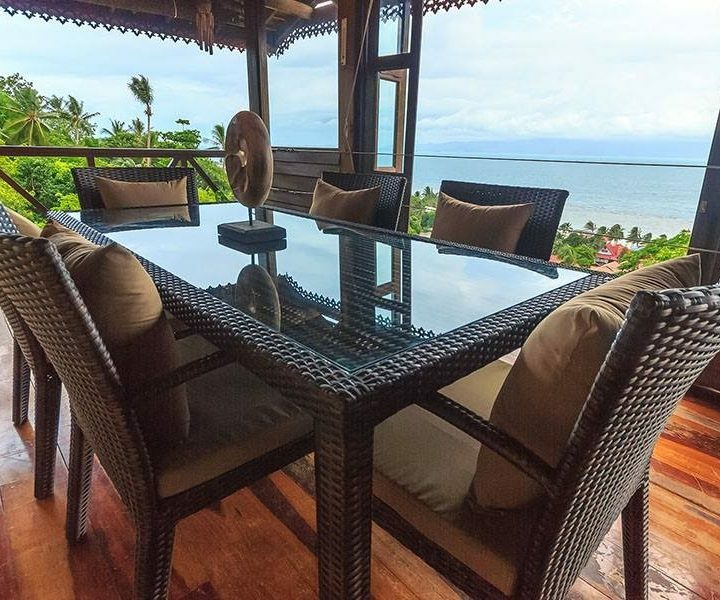 Spacious villa of 4 bedrooms in the quiet area of Bankai. The villa is on 2 floors with 2 separate bathrooms for 4 rooms. The house has a living room and kitchen and a bedroom on the ground floor and 3 bedrooms with balcony on the first floor. Each room has strong fan. The villa has the amnesties to make you feel like home! Fabulous modern beach front house in Chaloklum, A unique house with attention for details. 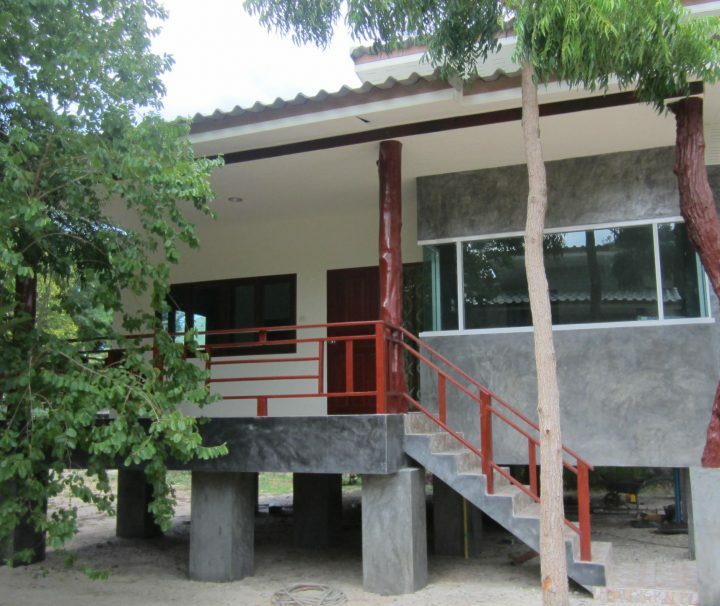 The house is well spacious with a furnished kitchen, 2 bedroom each having their own bathroom, a living room and a terrace. Free WiFi. Modern Family House in Thong Sala The house has 3 rooms, 3 bed rooms and a living room on 2 floors. Each room has air condition. The property has a parking underneath 1 half for 2 cars and or a large play area for kids. The house comes with a fully furnished kitchen. There are 2 bathrooms and the master has a separate private ensuite. Cable TV included. Electricity and wifi to be paid separately. Excellent value for money! This property has great standards on low budget! 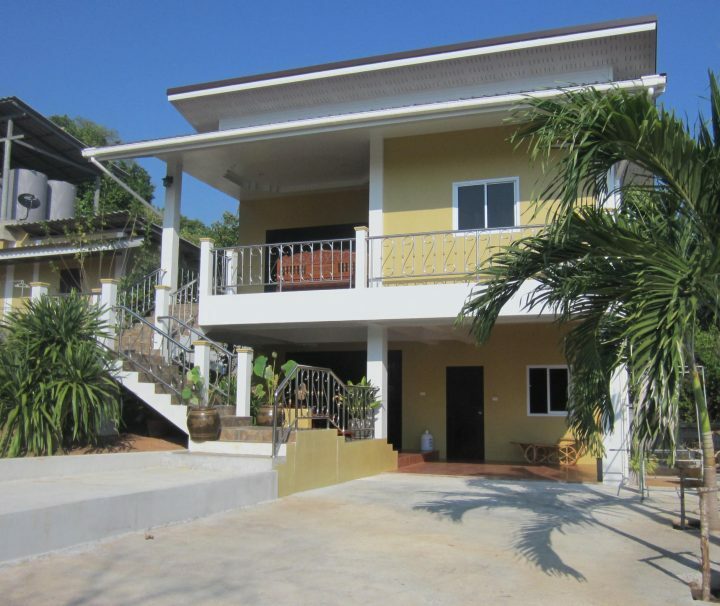 It s modern House in Woktum, located in a quiet area, only 5km awy from Thong Sala. The property was built in jan. 2016. 2 bedrooms, living room, kitchen and terrace with shared swimming pool. Free Wi Fi. 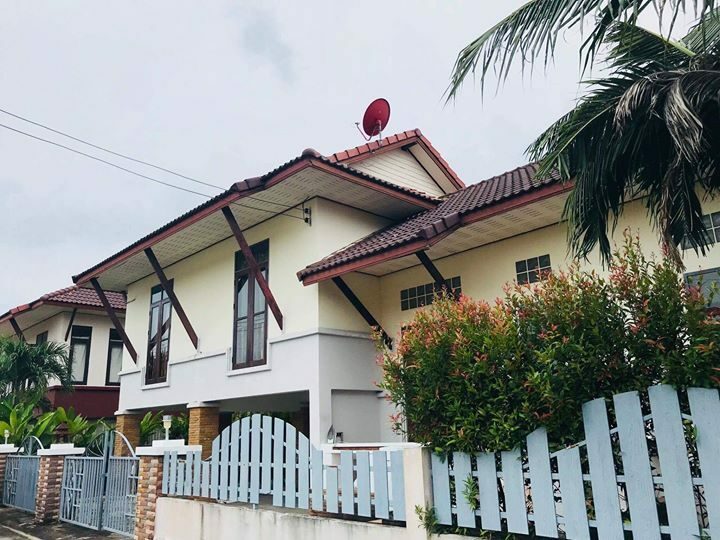 Brand New Family Villa in Thong Sala! 3 bedrooms that accommodates 6 persons on three different floors. Private entry and parking. Shared swimming pool and restaurant services. 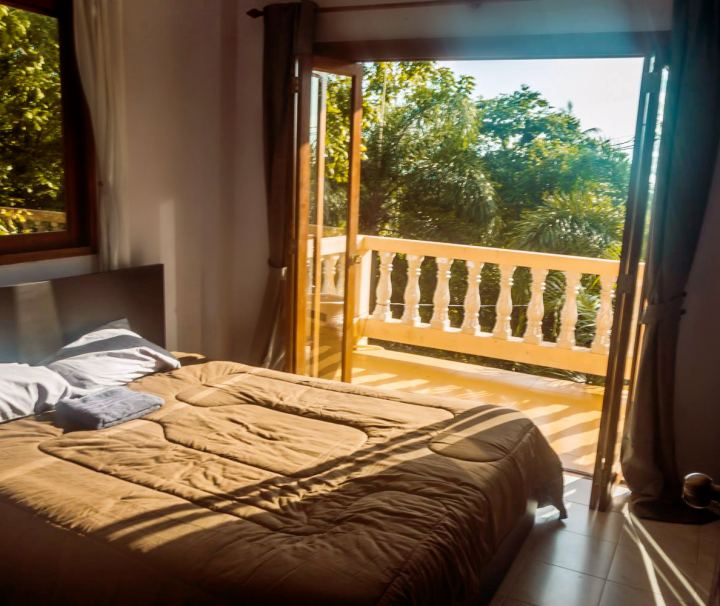 The villa has high standards and all the equipment needed to make you feel home. Wifi, electricity and housekeeping once a week is included in the rate. 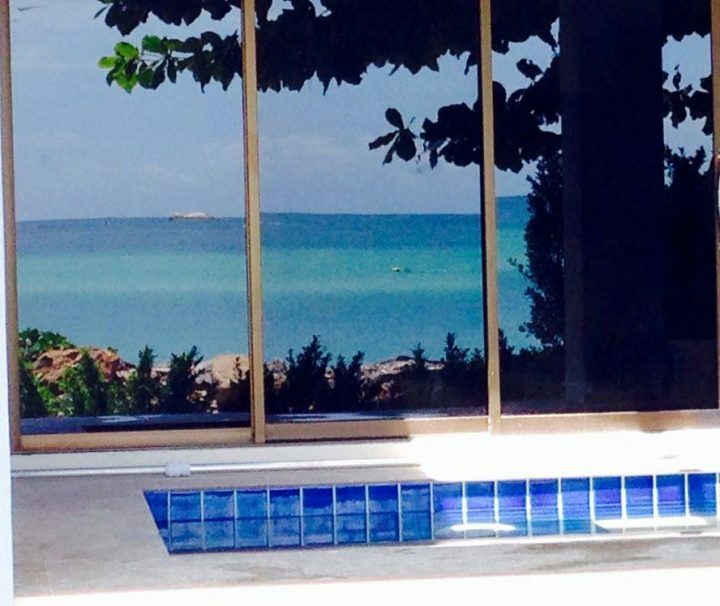 Modern Seaview Villa in Bankai with 2 bedrooms, a fully equipped kitchen, huge view balcony facing the ocean! One of the nicest view on the island. Welcome to your Villa in paradise! 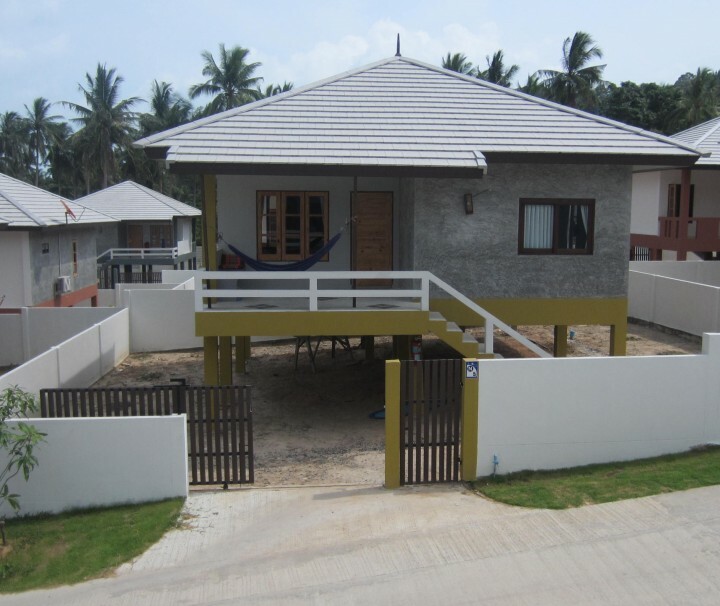 Three bedroom house with the best location and accommodation service that you can find in the island. 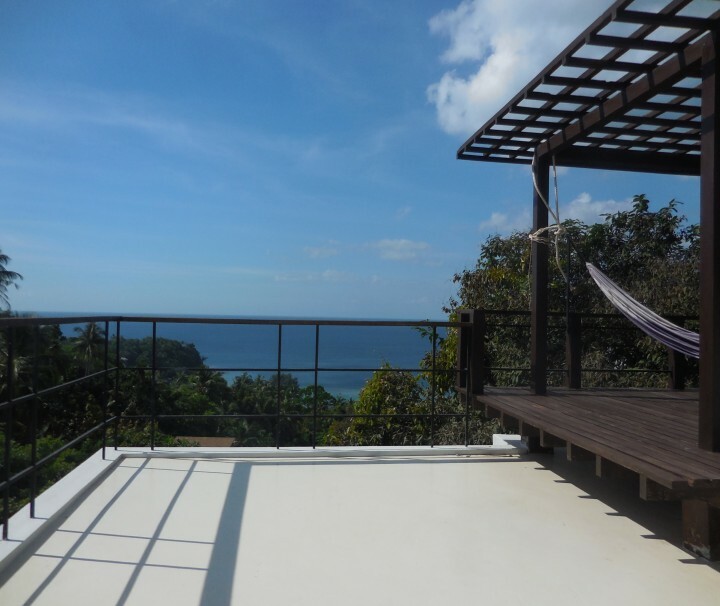 The Seaview Villa is situated on the hillside of Haad Rin, providing stunning sunset views overlooking Angthong National Park and Koh Samui. In the outside terrace with lounge area you can enjoy in the jacuzzi while admiring the panoramic sea view.